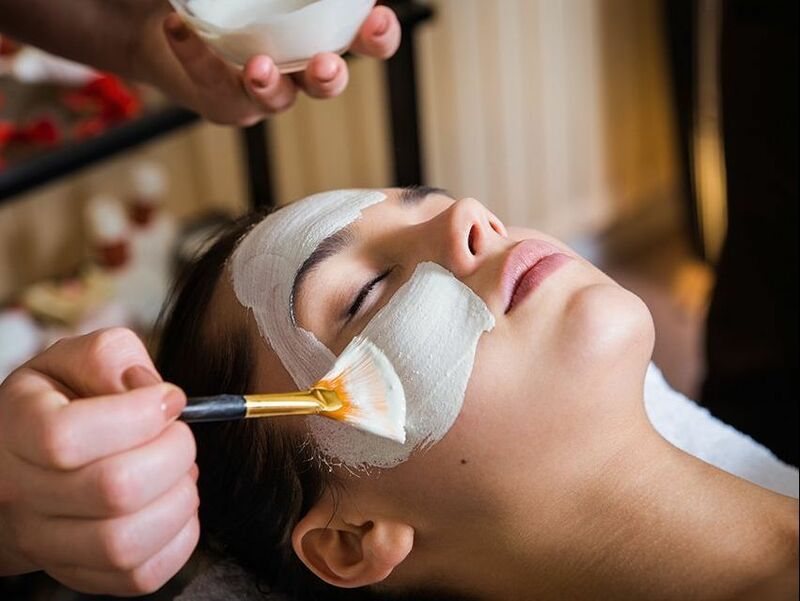 Gain access to an exclusive selection of beauty treatments, all in your own home, by getting in touch with our experienced team. 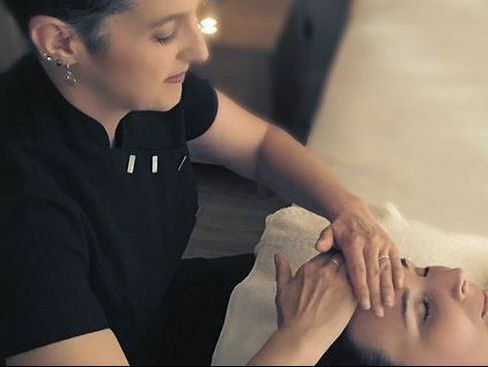 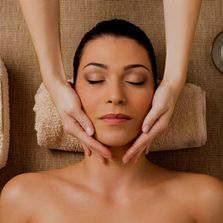 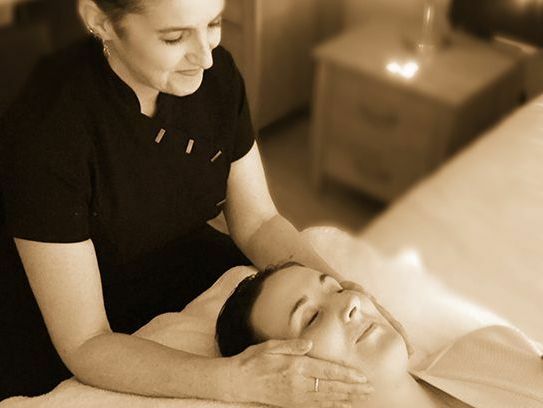 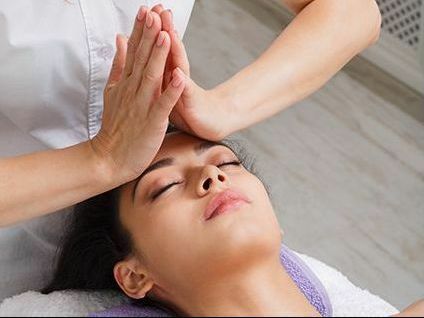 Having carried out treatments and massage in and around Coleshill, West Midlands, for more than 30 years, you can rest assured that you will only receive the highest quality treatments, at the most competitive prices. 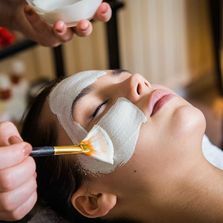 For all of your beauty and skincare needs, we offer a huge variety of services, including facial treatments and bridal makeup. 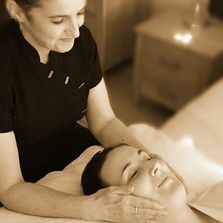 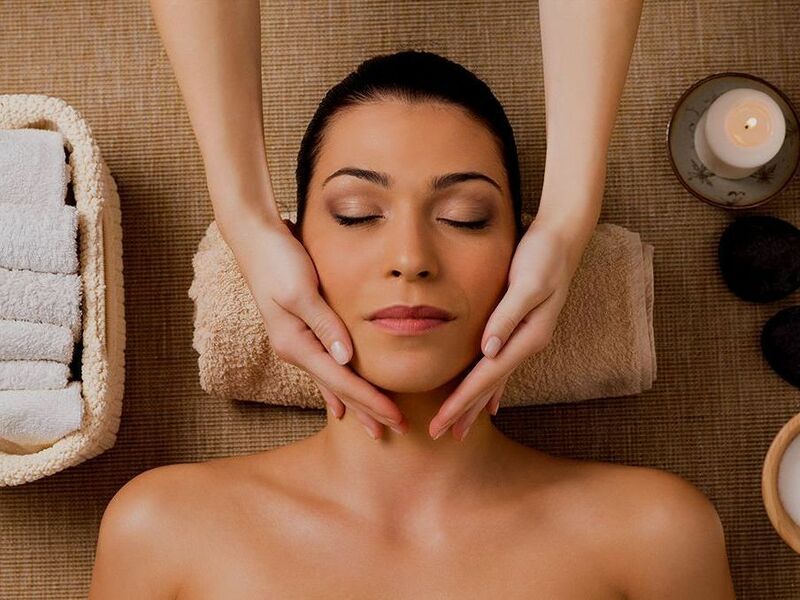 Get in touch with us, in Coleshill, West Midlands, to find out more about our beauty treatments and massages.